Yep, a new keg lid with pressure relief for Cornelius-style pin lock OR ball lock kegs! Imagine that. 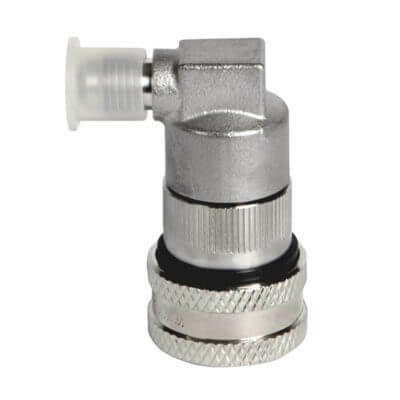 Pin lock users get manual pressure relief without buying a whole new keg. Ball lock folks get a great replacement lid. So go ahead … add a little pressure relief to your ball lock or pin lock keg with our new Corny lid. 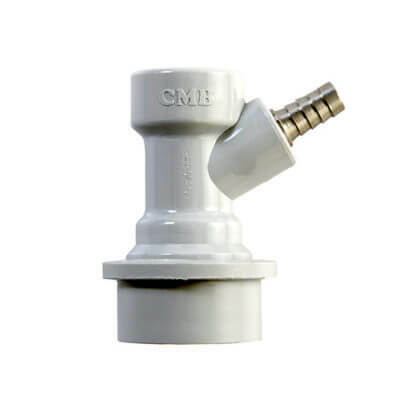 If you’re still working without a pull pressure relief – maybe pushing something into the liquid connection to relieve the pressure – it’s really time to upgrade. 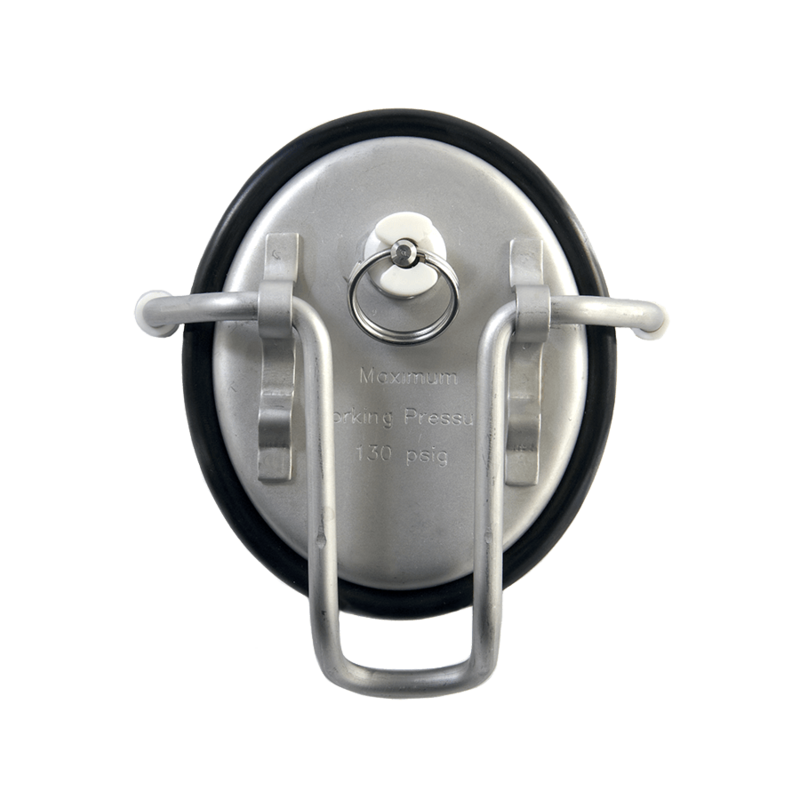 One high-quality stainless steel keg lid for Cornelius-style kegs with built-in manual pull pressure relief and new O-ring.